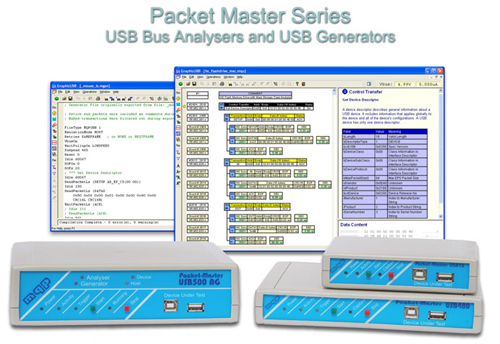 The best and most cost effective USB Analysers on the market today. The solution for OTG 2.0 and BC Compliance Testing and Development. 48 pin single-site universal programmer. Programming adapters for MQP programmers, and for programmers from other manufacturers. A full range of adapters for PLCC, TSOP, SOIC, QFP, etc.